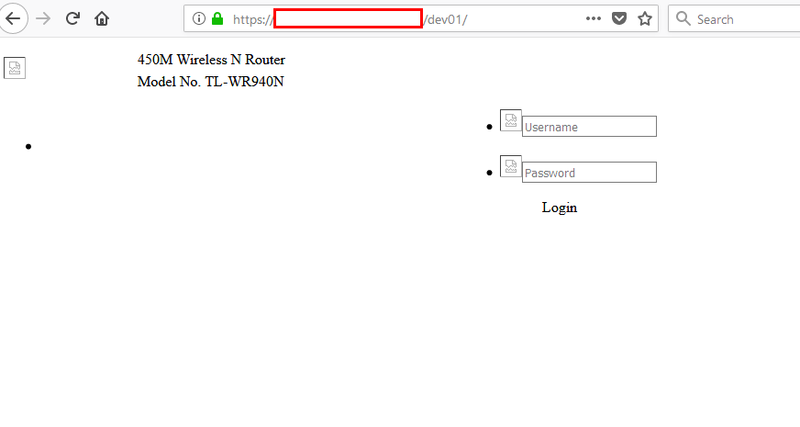 Access router webpage securely (https) with nginx, how? I have installed SSL certificate successfully and can access my Home Assistant installation securely (SSL) and successfully. 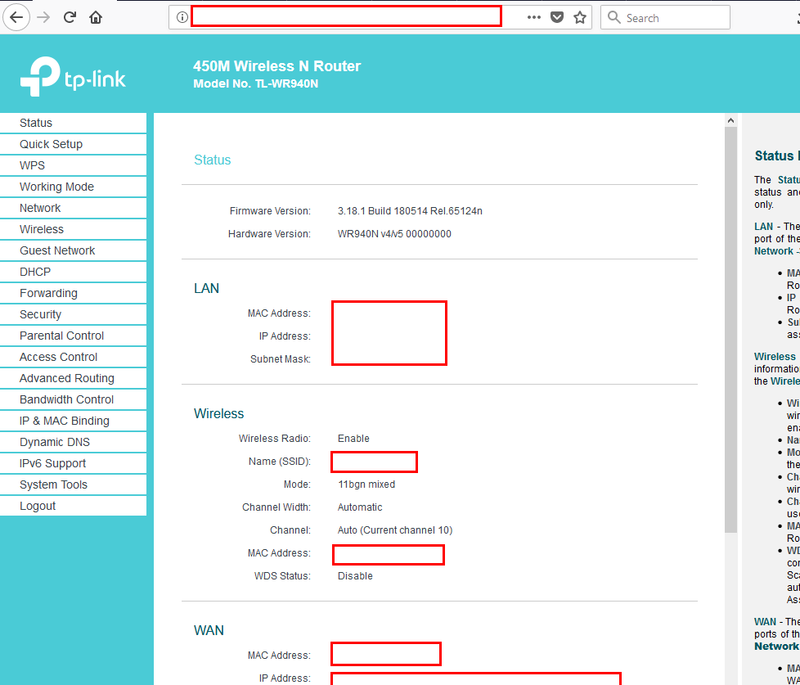 My router allows Web Management Port so the router webpage can be accessed but non-securely. 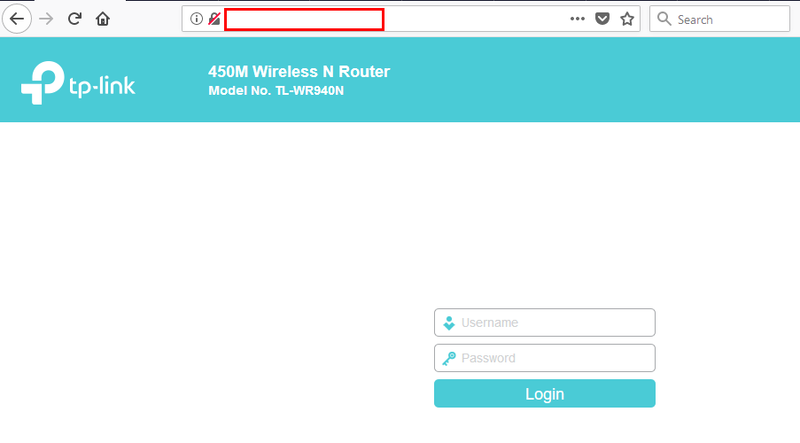 Re: Access router webpage securely (https) with nginx, how? will result in "You have no authority to access this router!"